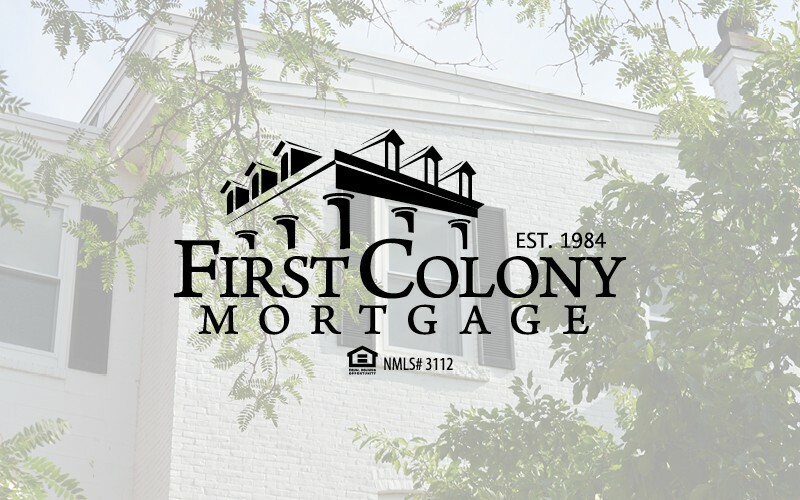 First Colony Mortgage named “an excellent company with friendly experienced people working with and for them” from one of our recent customer surveys! First Colony is here to serve you. We provide you with fast, efficient service. We’re ready to answer any questions you might have about the mortgage and home buying processes.